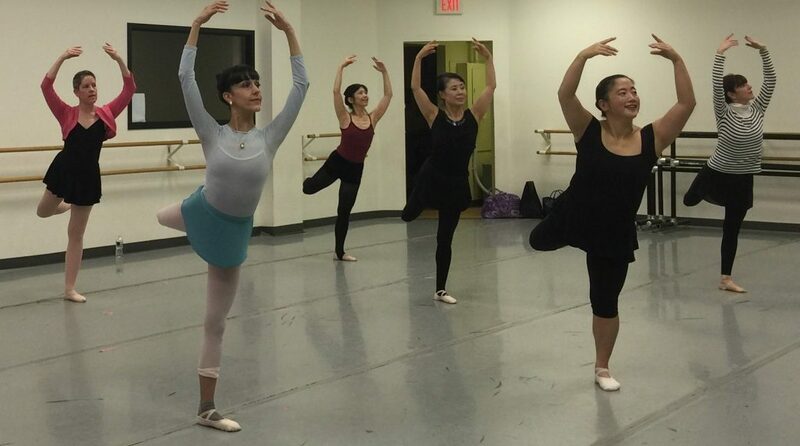 The intermediate class is for students with a good grasp of barre and center work. It helps to improve flexibility, increases stamina, and improves posture. It begins with a contemplative movement practice, morphs into deep core work, spends focussed time on strengthening major muscle groups and finishes with neuro-specific choreography and improvisation. 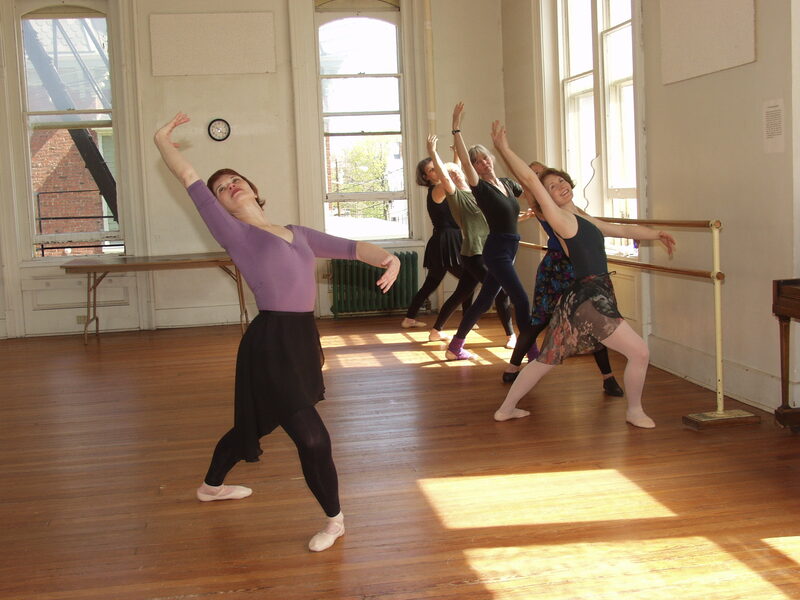 The mission of the Mark Morris Dance Group is to develop, promote, and sustain dance, music, and opera productions by Mark Morris and to serve as a cultural resource to engage and enrich the community. Zumba A Latin-inspired, dance fitness class incorporating Latin and International music and dance movements, which create a dynamic, exciting, and effective fitness system! This class will consist of a full stretch and warm-up, across the floor, and choreography.